A recent case around the power of the Tribunal to award costs in connection with the appointment of a manager operates as a good reminder of the limits of its powers in this regard. In the case of Staples v Cranfield (2018), the Upper Tribunal heard an appeal from a manager appointed under the Landlord and Tenant Act 1987 s.24 against the First-tier Tribunal’s decision that it did not have the jurisdiction to order the freeholder to pay the costs incurred by the manager in applying for a variation of the management order. The manager had been appointed to take control of the management functions of a block of flats. The appointment order directed the freeholder to co-operate in this regard and hand over certain important information to enable the manager to undertake the role. When the manager felt the freeholder was in breach of those obligations, it applied to the Tribunal for further directions which were then issued and complied with in part by the freeholder. The Tribunal did not award costs to the manager incurred by it as a consequence of making that application saying that it didn’t have the power to do so. The manager’s appeal against the costs element of the decision by the First-tier Tribunal was successful. The Upper Tribunal held that the Tribunal’s power to award costs given to it by the Tribunals Courts and Enforcement Act 2007 s.29(1) was limited by the Tribunal Procedure (First-tier Tribunal) (Property Chamber) Rules 2013. This prohibited an order for costs being made except where a person had acted unreasonably in “bringing, defending or conducting proceedings in a leasehold case” and that a leasehold case was described by the Commonhold and Leasehold Reform Act 2002 (s.176A(2)) and that included matters under the 1987 Act so the application made by the manager in this case. So was the freeholder’s conduct unreasonable in this sense? The initial Tribunal had found they did not have jurisdiction to award costs for unreasonable conduct because the freeholder’s conduct didn’t relate to “bringing, defending or conducting proceedings”. 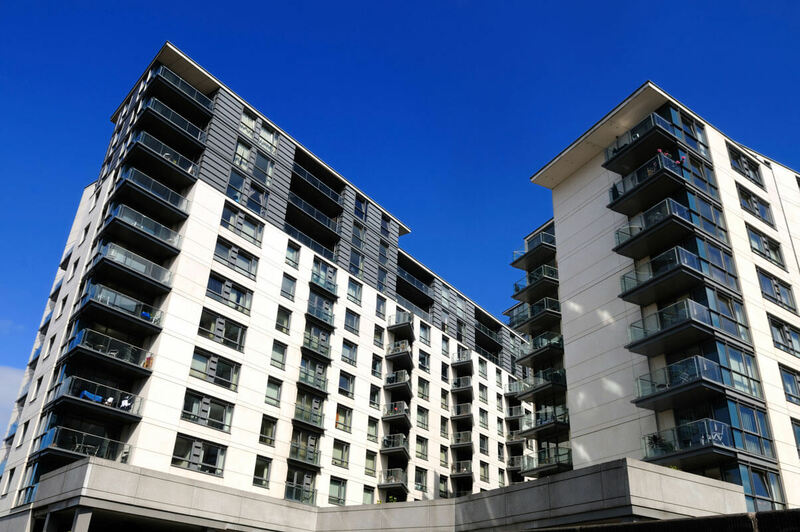 The Upper Tribunal reversed this decision, concluding that the manager’s application was to enforce a previous order of the Tribunal and so the freeholder’s conduct in response could properly be described as conduct in defending or conducting proceedings in a leasehold case. Thereforeif the Tribunal concluded that the freeholder had acted unreasonably in that regard that would provide it with jurisdiction to make the order against her. The Upper Tribunal upheld the first instance decision that s.24 of the Landlord and Tenant Act 1987 did not give the Tribunal a self-standing and separate jurisdiction to award costs. So the lesson for landlords who have suffered the appointment of a manager is to comply with the obligations imposed on them by the appointment order or risk facing an adverse costs order. View Can flat owners who have extended their lease then seek to exclude lease restrictions on the basis that they are an unfair term?